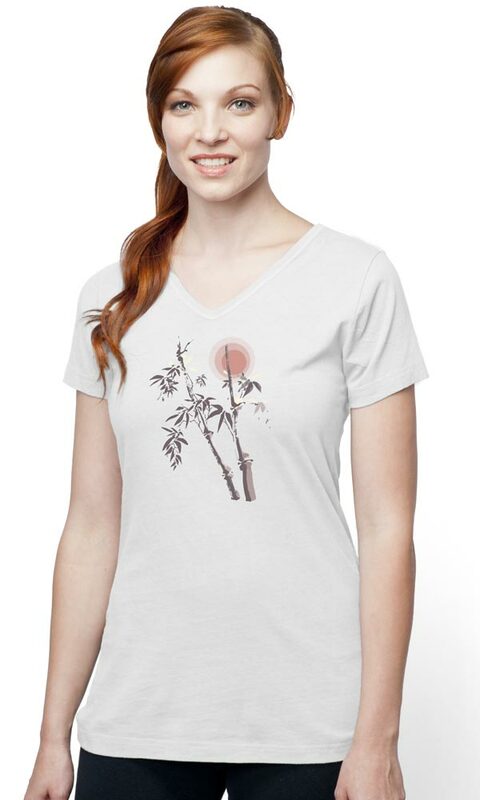 Bamboo has the perfect balance of grace and strength, or the Yin and the Yang. When a storm comes, the bamboo bends with the wind. When the storm ceases, it resumes its upright position. 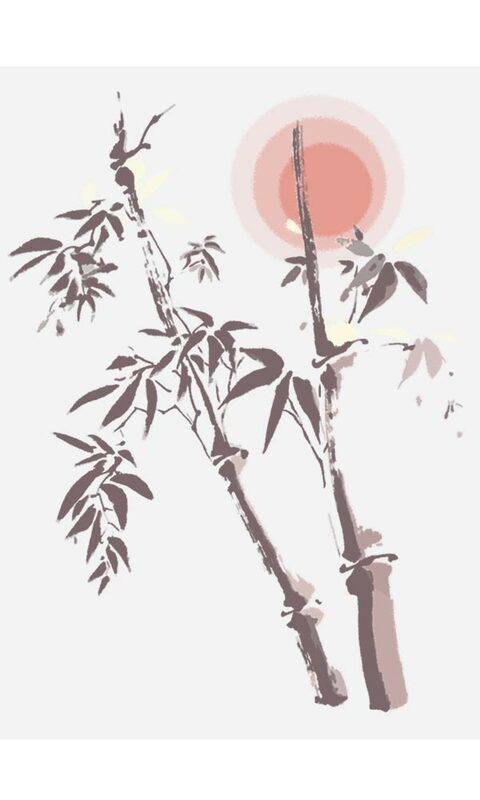 Bamboo also symbolizes longevity and youth.